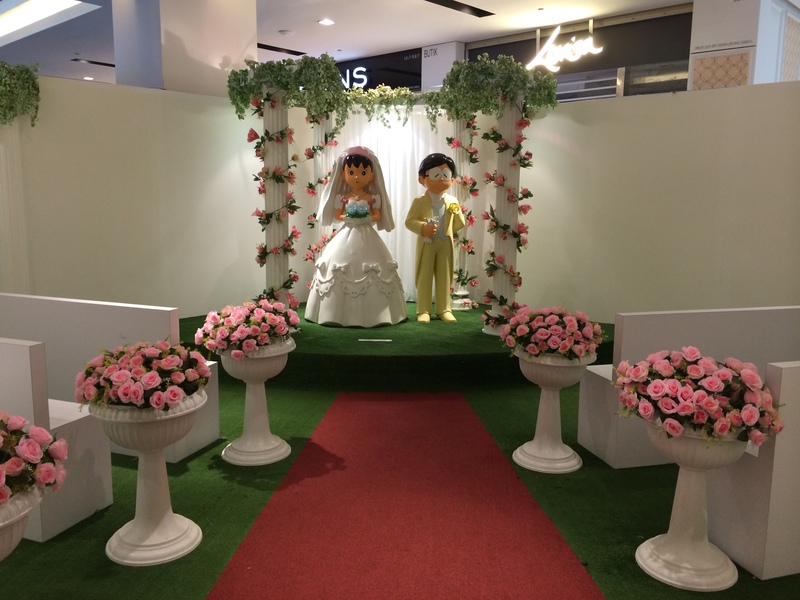 Doraemon 100 has been on displayed in Johor Bahru City Square Mall since August. 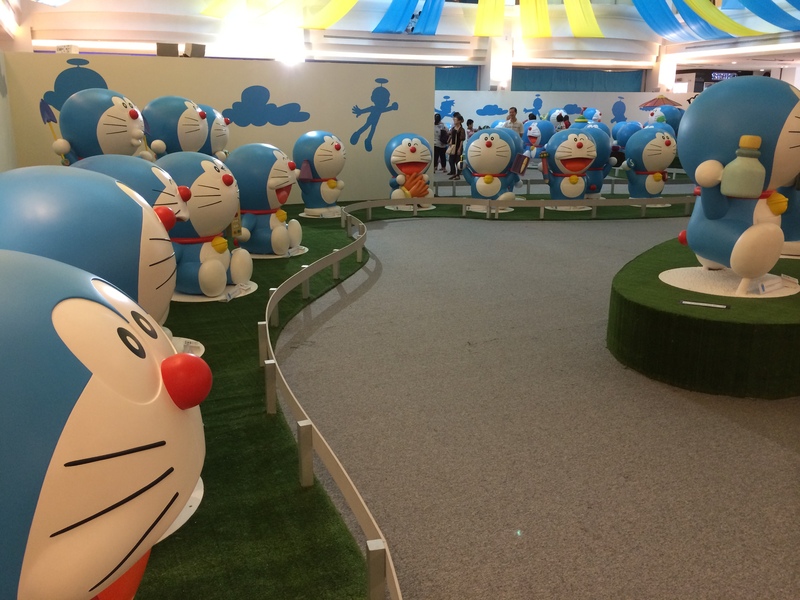 I always wanted to find time to visit this exhibition as Doraemon has been part of my child hood life. I can’t believe that it is still around and popular after so long. Doraemon being one of the educational cartoons i have seen in years. So I won’t give it a missed! On Deepavali, I asked my friend to go with me to JB for a short getaway. At first, our plan was to stay in JB for this exhibition then go for a movie, then dinner. 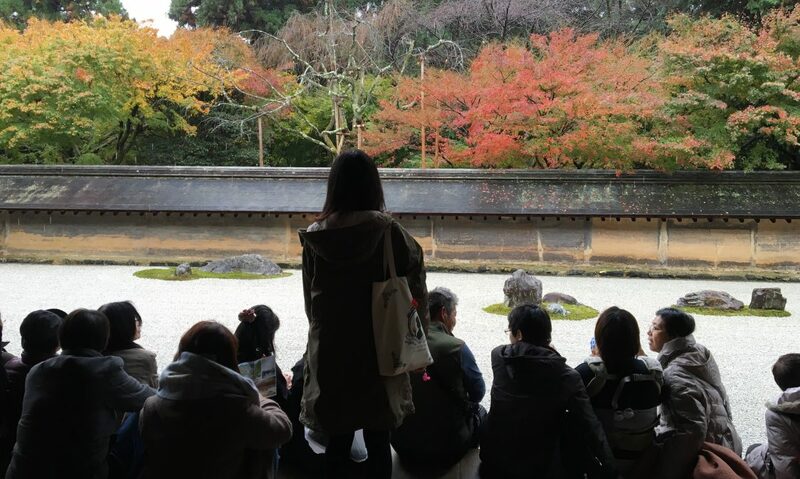 The whole plan was called off as the exhibition was really small and there weren’t any nice movie to watch also. So we just went straight for the exhibition after much persuasion to my friend. Btw, its a male, so its real tough to persuade. After the whole event, we went back Singapore to catch a movie at Ang Mo Kio Hub. I suggested to go AMK as it was closer to Kranji and have a cinema. Woodlands did have a cinema but I always find it to be slightly run down as compared to AMK hub’s so we ended up watching Fury at AMK and went back home right after that.